With the on-going war to minimise the bezels (or borders) of smartphone displays, Lenovo has thrown their card onto the table, the Z5, which is essentially the world’s first bezel-less phone… well, almost. 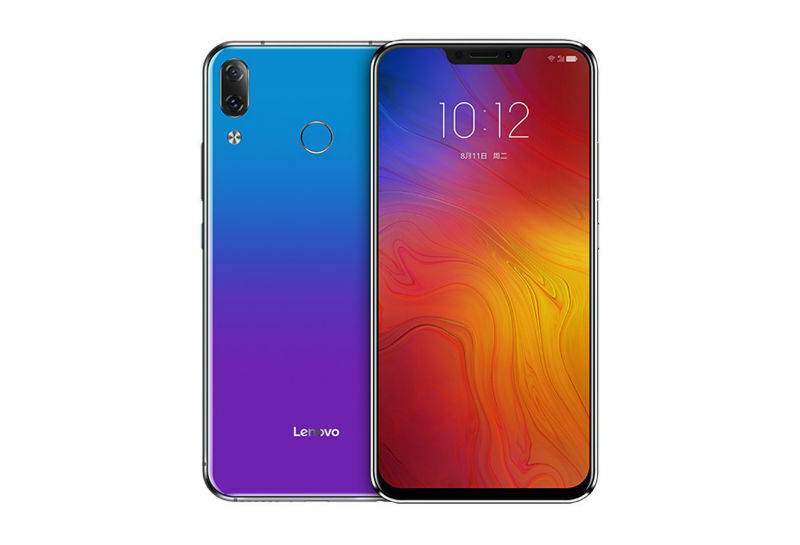 Revealed at a Lenovo event in Beijing, the Z5 features a notable 6.2-inch display with a resolution of 2,246 x 1,080 pixels; and while it doesn’t quite deliver on being an ‘all-screen’ phone, since it has a speaker notch up at the top and a small bezel near the bottom, it does have an outstanding body-to-screen ratio of around 95%. 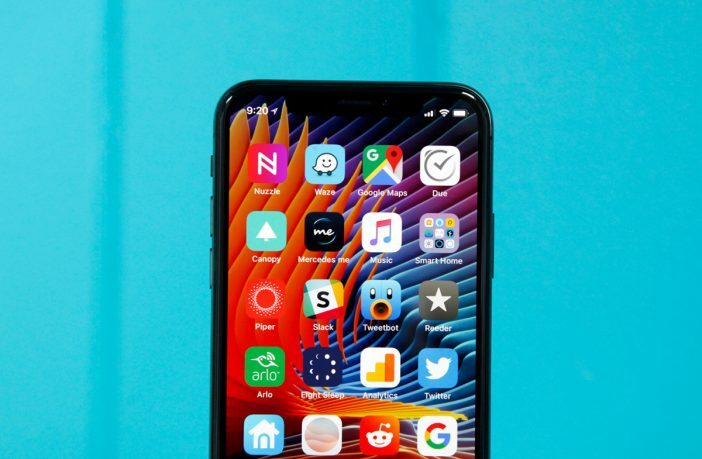 Looking at the specs, it’s clear that Lenovo is touting this particular device as a flagship to go up against the likes of what Samsung and Apple have on the market. We’re still waiting on pricing and availability for South Africa – but could you see yourself swapping an iPhone X or Galaxy S9 for this?